On this trip, Matt and I have been able to visit some of the places that we have long wanted to see. For me, Brugues and Salzburg were two of those places. I have been to Austria before, but never to Salzburg. I will admit that I grew up watching The Sound of Music and as a young girl, dreamed of waltzing in the Van Trapp Family’s gazebo singing “I am Sixteen Going on Seventeen”. Well, I didn’t do that as the house in the movie is not the house in real life. So you are spared that detail that Matt would have made into an embarrassing video. But we did see some of the sights and a hefty amount of delicious beer. 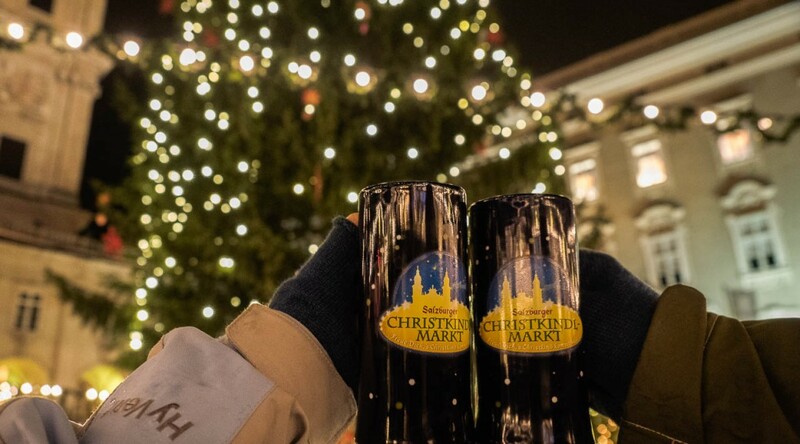 One of the best reasons to visit Northern Europe from mid-November through December is the Christmas markets. As we were planning our trip through Europe, I wanted to be sure that we would be in a place that had a Christmas market so Matt could finally see what I have been going on about for all the years that we have been together. I loved them when I was a little girl living in Germany and I wanted to see them again. 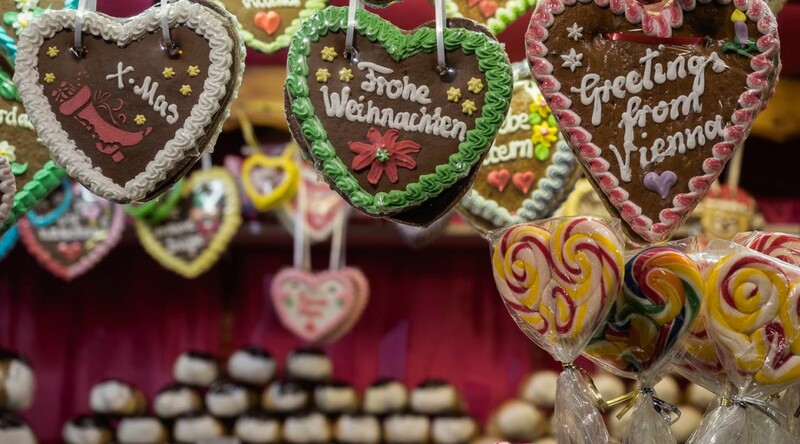 After some research, we figured that Vienna would be the perfect choice because it has more than one Christmas Market.